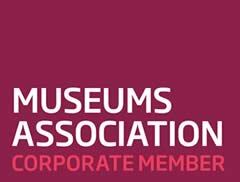 The Cotswold Museum App is available through Situate. 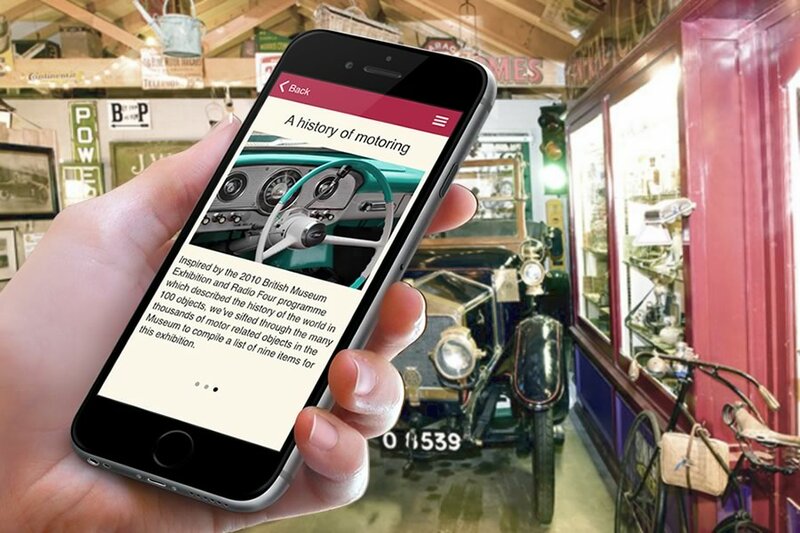 It contains information about the exhibitions as well as an audio tour guide talking about the history of motoring so you can listen as you explore the museum. Download Situate from the Apple App Store or Google Play Store. Then install the Cotswold Museum app from the list of venues. It couldn’t be simpler!